With the insurance hearings of the Financial Services Royal Commission currently underway, explosive revelations about unethical and illegal practices within the industry have dominated media headlines. Already, numerous insurers have seen real-world consequences, with stock prices dropping and potentially-irreparable brand damage. 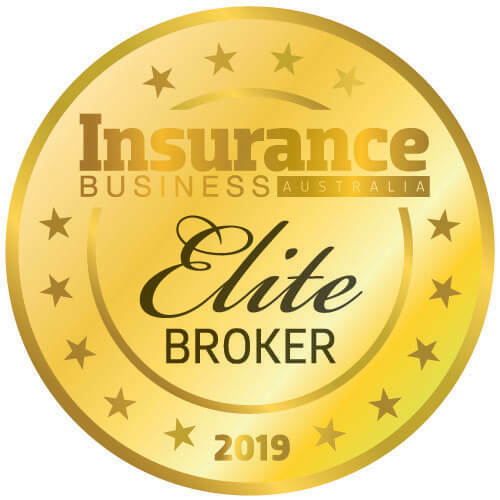 Insurance Business spoke with the managing director and CEO of Integrity Life, Chris Powell, about how the insurance industry as a whole can help restore its standing in the eyes of the Australian public. 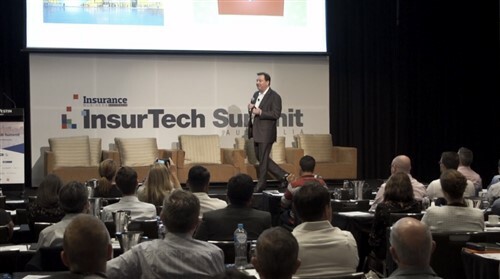 Powell believes there are three key facets to helping restore the image of the wider insurance industry. The testimony around the Royal Commission suggests that for many insurers, life and otherwise, this has been an ongoing issue. Claims have frequently been denied for seemingly arbitrary or overly technical reasons, which leaves policyholders feeling frustrated or cheated. As an example, take the complexity that often peppers modern insurance policies. 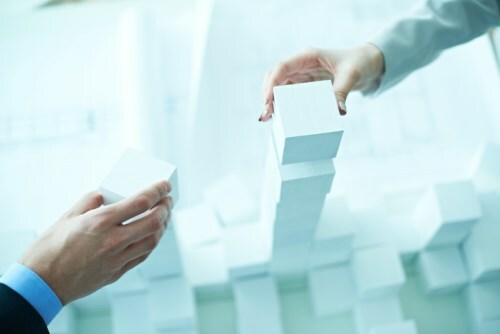 Legal terminology, jargon and sheer length combine to the extent that many consumers – even operating with professional advice – do not necessarily have the capability to properly engage with their policies. Rather, this is an area that requires innovation to make things as simple as possible. Simpler tools will provide greater clarity for consumers, enabling greater trust in the process. The fundamental purpose of insurance is to look after people who need it, when they require it most. Accordingly, this means that insurers must work to provide the products their charges require.